The drive towards Ethernet in automation has exacerbated the security threat. Users want standardization, flexibility and choice, and this has been delivered through standardized open protocols. The trade-off, though, which is now being realized, is that these open protocols are less robust and more susceptible to attack. By contrast, the old proprietary networks were highly robust by virtue of their non-standardization, but they were far less flexible and they ultimately limited product choice. CC-Link IE, however, is different. 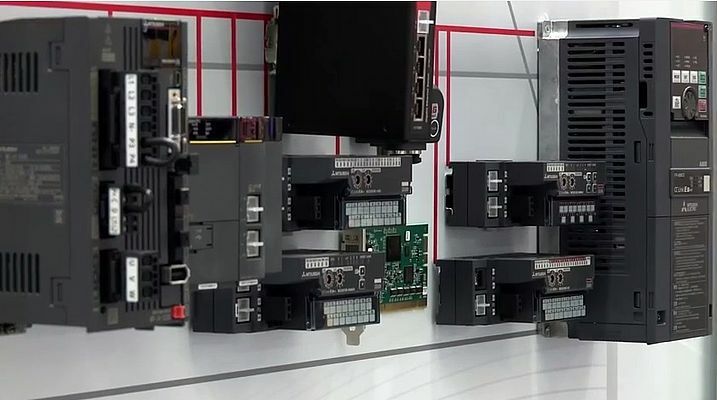 CC-Link IE (Control and Communication Link Industrial Ethernet) was developed by the CC-Link Partner Association (CLPA) as the first completely open gigabit Ethernet network for industrial automation. The 1 Gbps bandwidth is unique in the industry today and provides up to 10 times the performance of comparable network protocols. Most importantly, CC-Link IE differs from conventional implementations by defining an open "Real-Time Protocol" within the OSI stack layers. Hence it avoids many of the security issues that plague TCP/IP based systems, while still maintaining compatibility with TCP/IP. CC-Link IE also includes a SIL3 certified safety protocol to further address the requirements of safe and secure applications.